Understanding college entrance exams, 6 tips you need to know, and a story about ice cream. Of all the topics At The Core talks about with college-bound families, test taking (preparing for the ACT and SAT) usually tops the list as a hot button topic. Parents want to know how their student should prepare for the ACT and SAT exams. They need direction, and we have some valuable tips to share. What are these tests anyway? The ACT is administered by ACT, Inc. (www.act.org), and the SAT is administered by the College Board (www.collegeboard.org). Both are standardized tests designed to assess “college readiness.” They are used by most (but not all) colleges as one piece of information in their college applications process. The chart below compares the two exams–their similarities and their differences. How do colleges use these test scores? And what does ice cream have to do with it? The tests are built to measure the college readiness of high school juniors and seniors, before they apply to colleges. A college-bound student’s score is submitted to universities that the student is applying to, along with their actual college application. * Many other factors are also considered, but these three are widely noted by universities as the top three. Why did we mention ice cream? You can think of a college application as an ice cream sundae. A bit strange…but bear with us. Imagine the application itself is the bowl. The ice cream (the largest part) is the coursework and GPA. The hot fudge sauce is the test scores. Other things like extracurricular activities, jobs, letters of recommendation are the sprinkles. And finally, the college essay is the cherry on top-pulling the sundae all together. Each ingredient is important, including those test scores. Did you know not all colleges require test scores? A growing number of colleges will allow a student to apply without submitting any ACT or SAT scores. These schools are called “test optional,” and a full list is kept here: www.FairTest.org. Be aware that colleges may still request test scores for merit scholarship purposes.When a student applies “test optional,” all other parts of their application become more important, in the absence of the test scores. Virtually all colleges will accept either the SAT or the ACT. They are not fussy about which test is reported. Students can take both early to see which they prefer. Younger students are not prohibited from taking the tests for practice.Be sure they understand that they will see material they might not have seen before. Take each test on a testing date when you can order the “extra score report” – called the Test Information Release for the ACT and the Question-and-Answer Service for the SAT. Consider testing at a site other than the student’s home high school if they would be more comfortable not to be among their peers. Get in the habit of always taking the optional writing section – some colleges require this score. 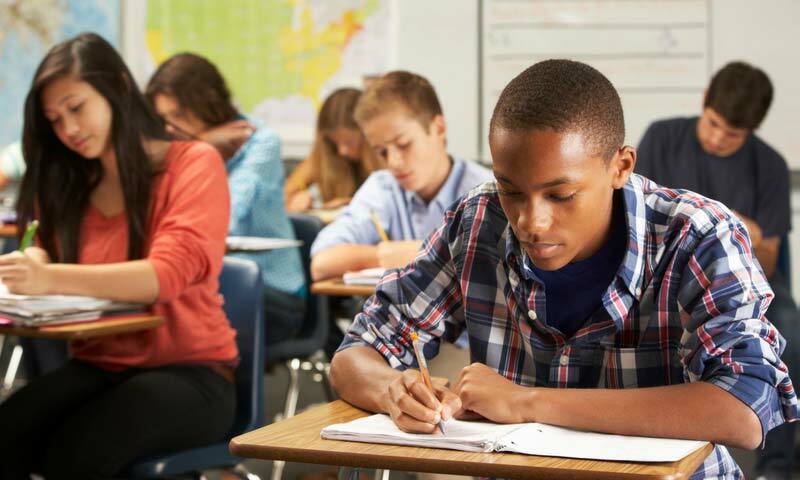 Understanding how these tests work, their purpose, and the tips to help your student succeed can go a long way to less stress during this testing experience for your student.